Ample storage and security for your tools. 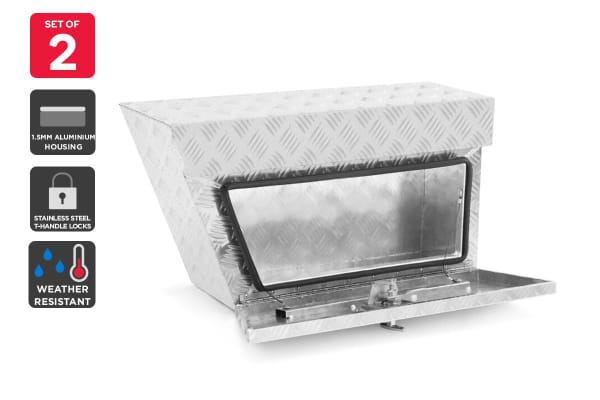 Utilise wasted space under the ute tray and secure your expensive tools at night using the Certa Under Tray Tool Box Set. 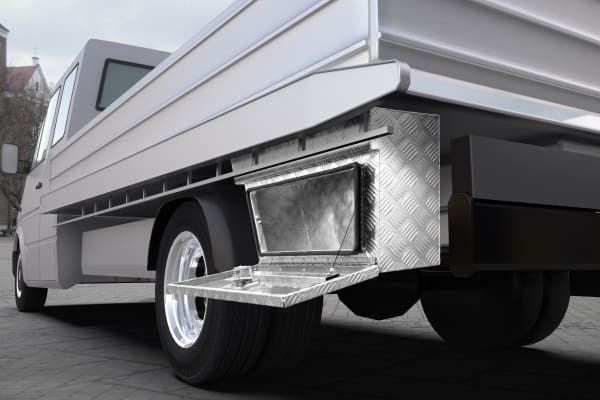 Help prevent debilitating tool theft and maximise your ute’s tray space with the Certa Under Tray Tool Box Set. 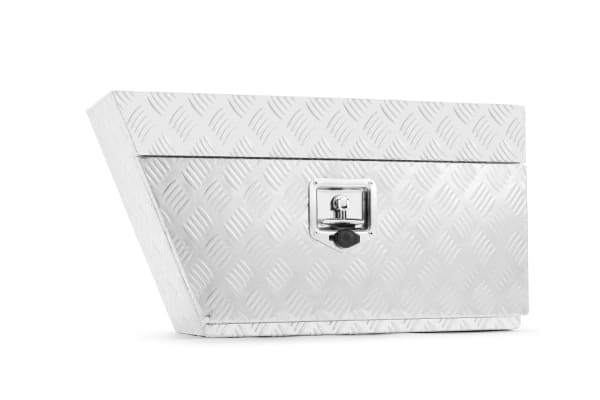 Built with a commercial-grade, reinforced 1.5mm aluminium chequer plate housing and stainless steel T-handle locks, these sleek and sturdy tool boxes ensure your expensive equipment is kept safe and organised. The seams are fully welded for optimal durability and rubber seals line the interior for weather hardiness, so you can get peace of mind knowing your tools are safe, secure and dry. Dust and grit resistant technology shields from harsh weather conditions.